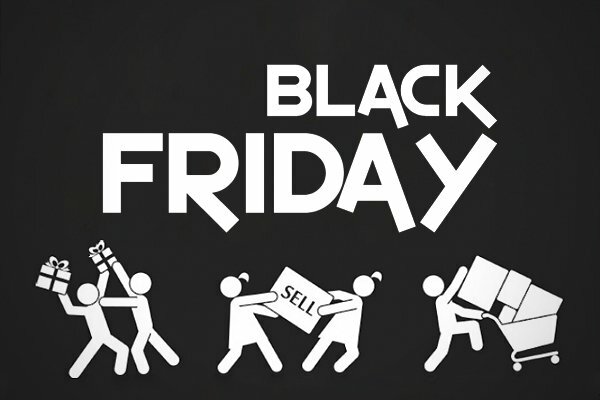 Black Friday 2017 will take place on 24 November, and many South African shops will offer specials deals. 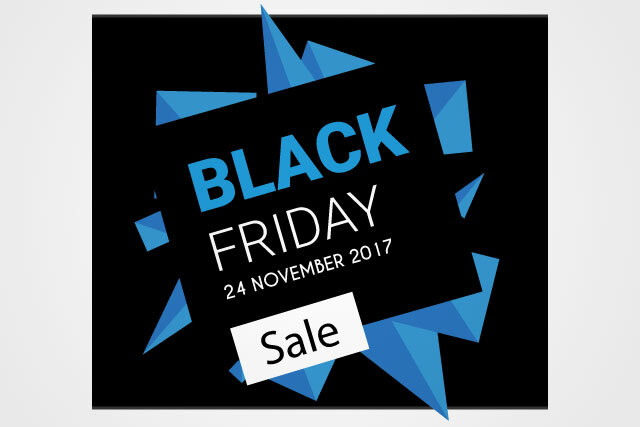 Black Friday is known for its exceptional deals, with large discounts on a wide range of products, and has become increasingly popular in South Africa in recent years. 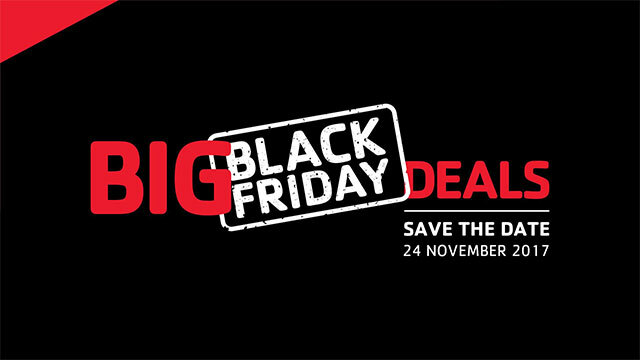 To help you plan for the day, we have compiled a list of local retailers which will offer Black Friday deals. Telkom will offer three Black Friday deals on mobile and fixed solutions. 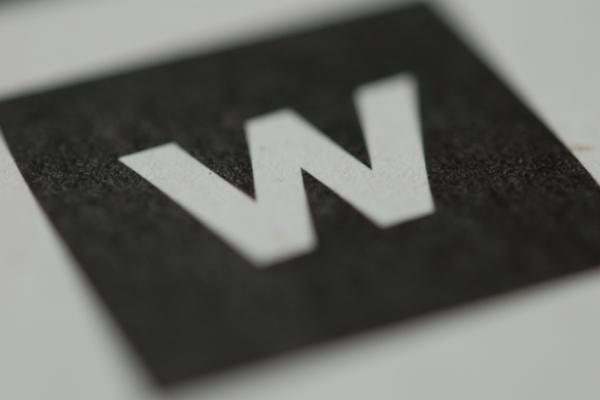 Dion Wired will offer great discounts on tech and other products. 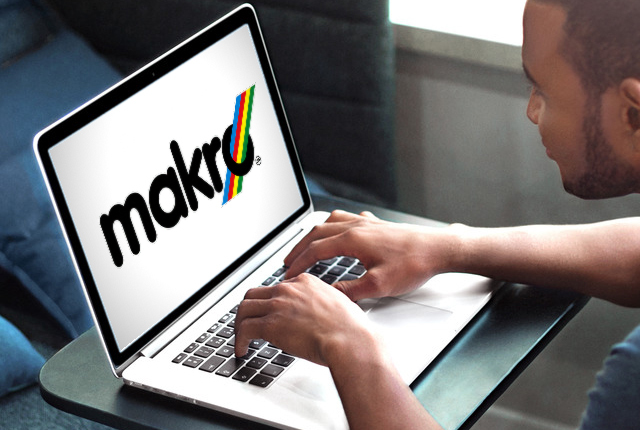 Expect excellent deals on tech products and other goods from Makro. OneDayOnly will have a large offering of products at big discounts. 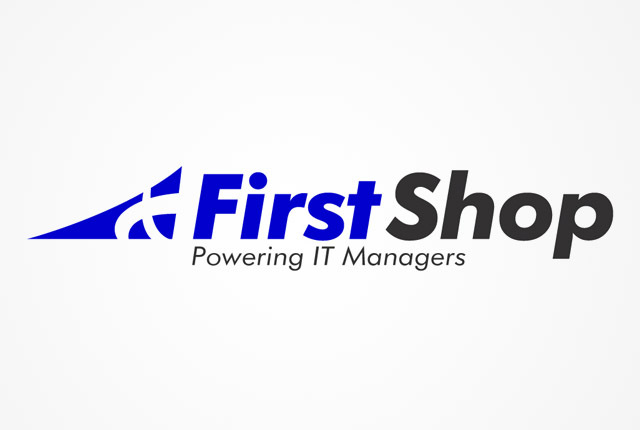 Expect big discounts on technology products from FirstShop. 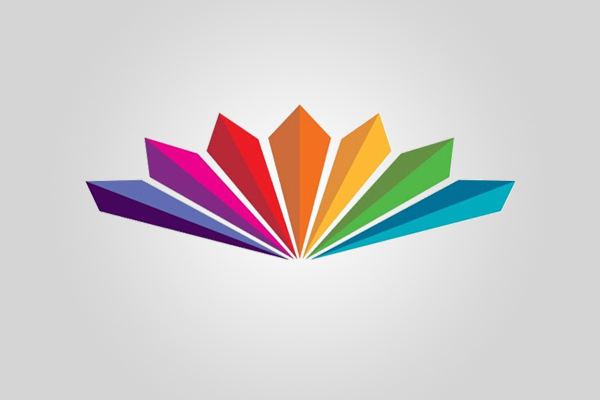 MultiChoice will offer “fantastic” specials, and people must keep an eye on its website on 23 November. Vodacom retailers will have Black Friday specials. 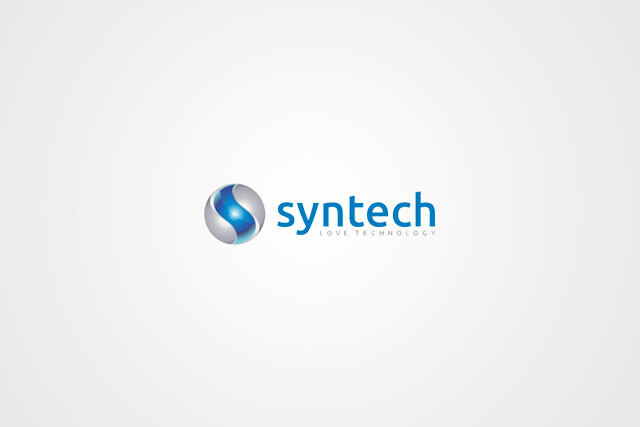 Expect great deals on PC products from Syntech. 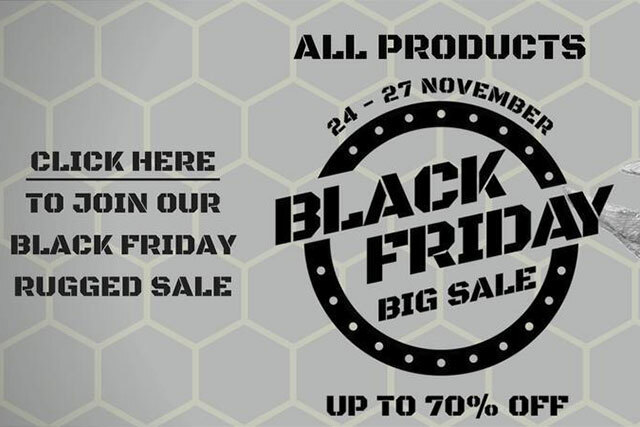 Rugged SA will offer discounts of up to 70% on tech products. 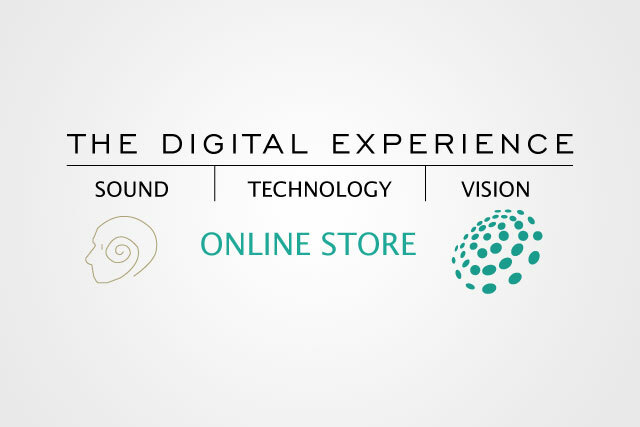 The Digital Experience will slash prices on a range of technology products and appliances. Apple products will be on sale on Black Friday. 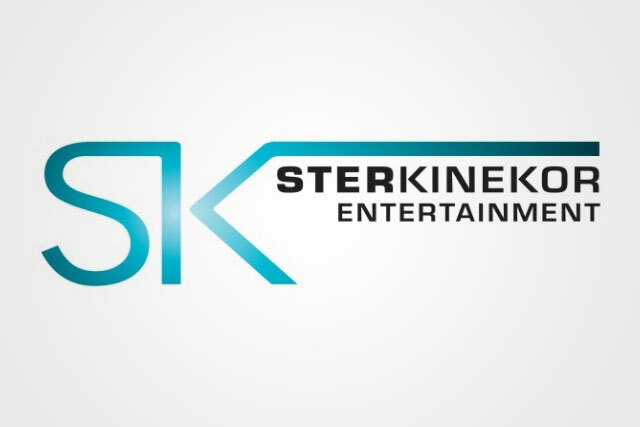 South Africans can expect great deals from Ster Kinekor on gaming products. 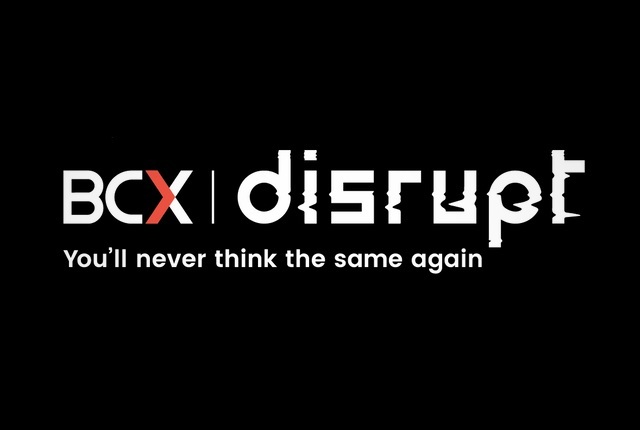 Standard Bank Business will offer South Africans something special on Black Friday. 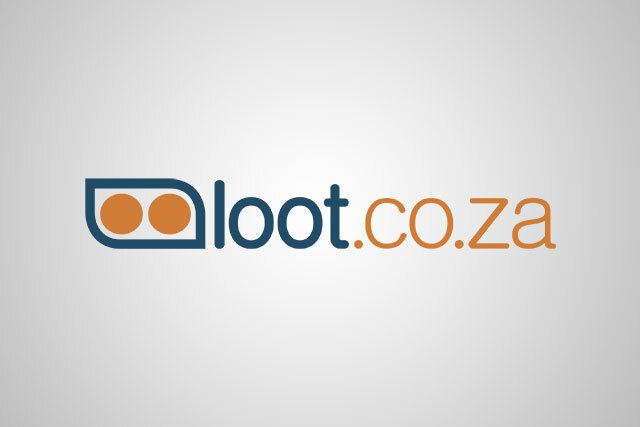 You can look forward to great Black Friday deals from Loot. 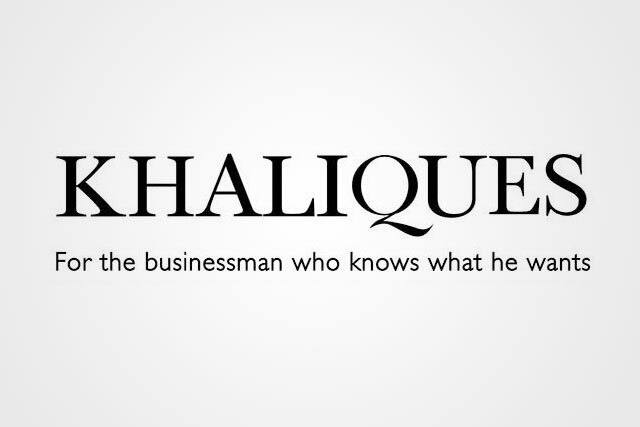 Expect big savings on men’s clothing from Khaliques on Black Friday. 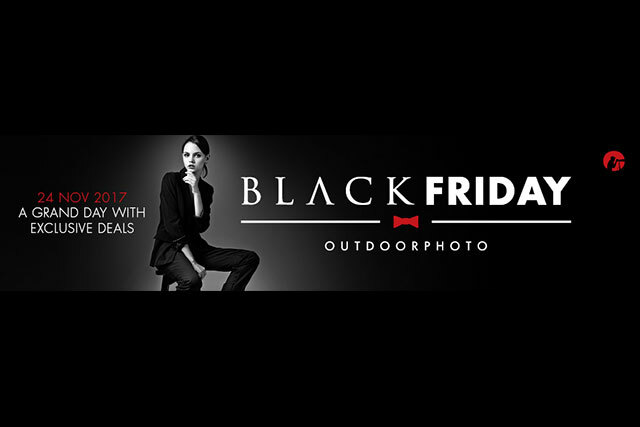 Outdoorphoto’s Black Friday specials on cameras, lenses, and photography equipment will be available for preorder. Bidorbuy will offer discounts of up to 70% on tech products and appliances. 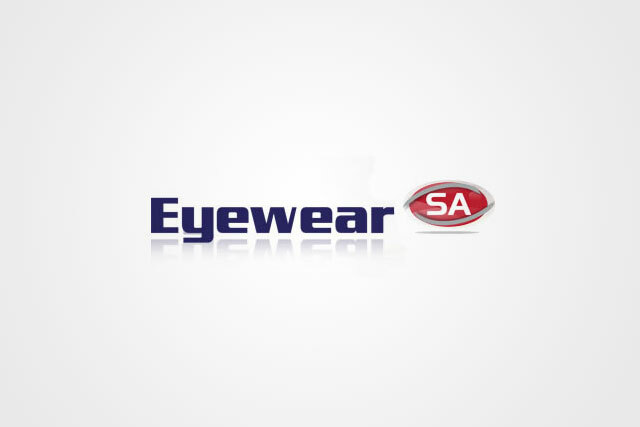 Expect big discount on sunglasses from EyewearSA. 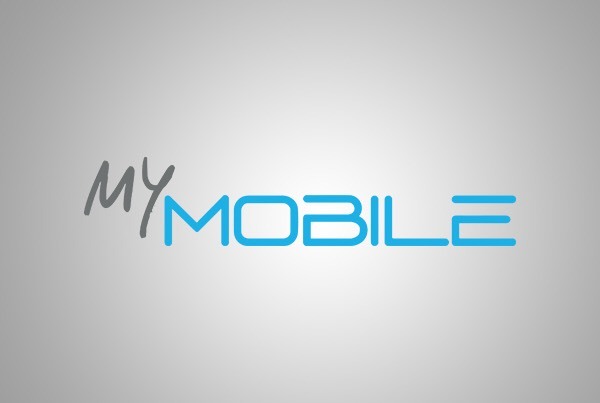 MyMobile will have a great offer on Black Friday. Technomobi will offer excellent deals on cellphones, gadgets, and accessories. 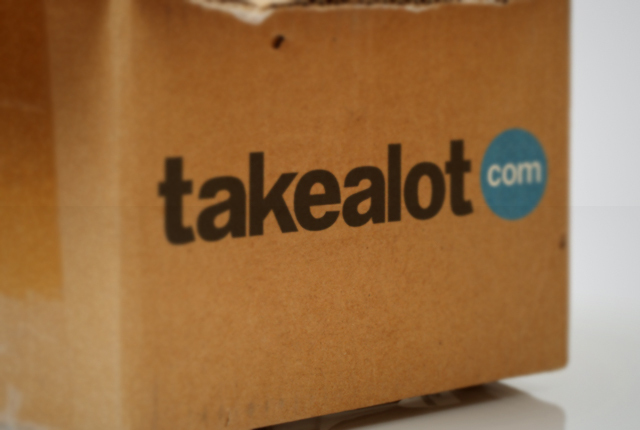 Takealot’s 2017 Blue Dot Sale will run across every department of the online store. 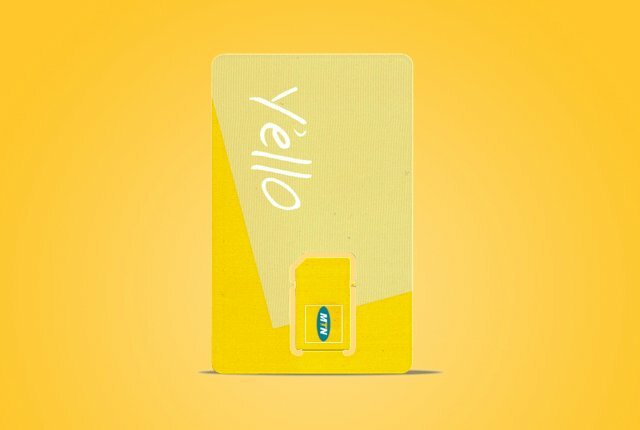 MTN will offer more specials following last year’s positive response to its Black Friday deals. 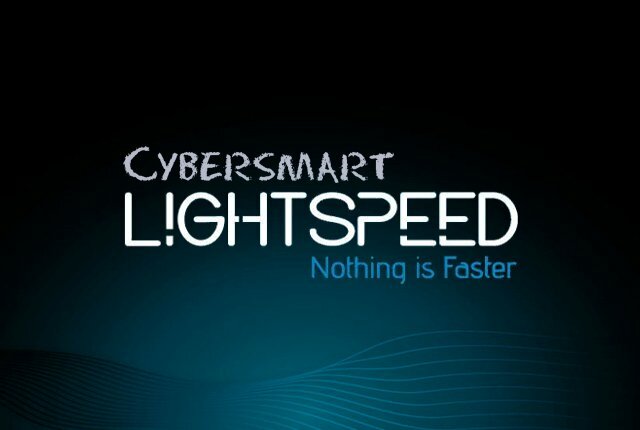 Cybersmart will offer big discounts on its 400Mbps LightSpeed products. 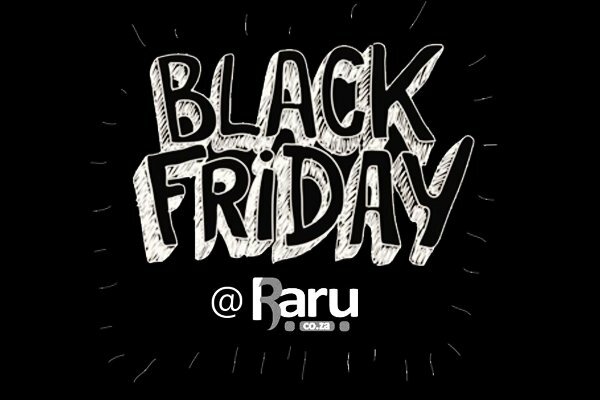 Raru will offer Black Friday and Cyber Monday deals, with attractive offerings. 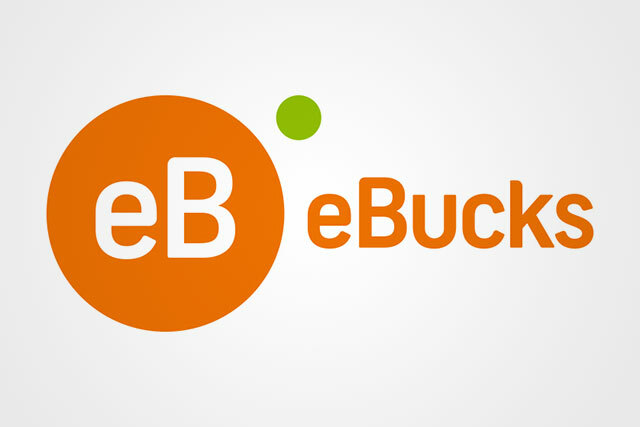 eBucks plans to give members up to 50% off its products. 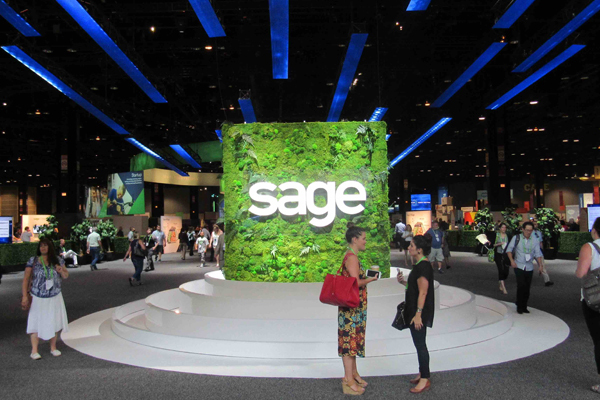 Businesses can expect excellent deals from Sage. 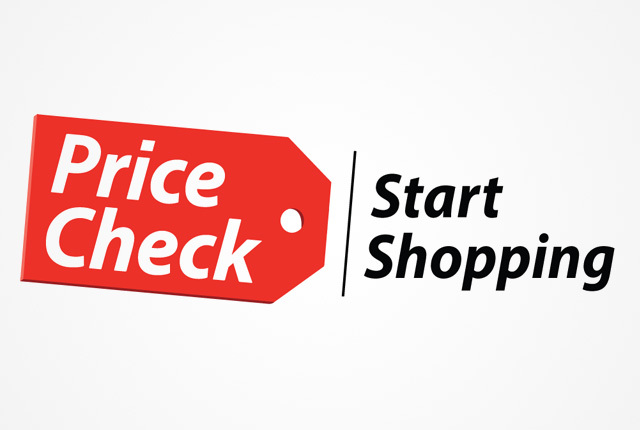 PriceCheck will offer deals in 24 categories for 24 hours. 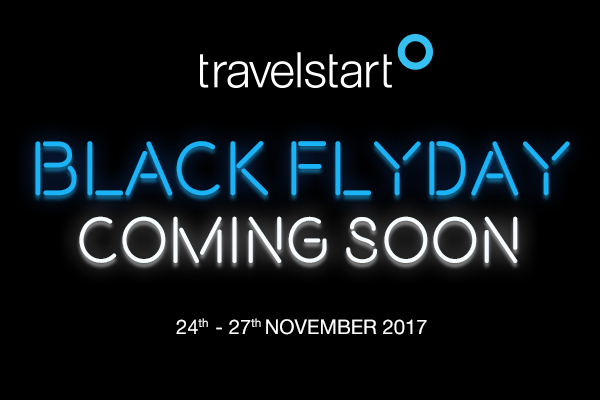 Travelstart has committed to offering flights at big discounts. 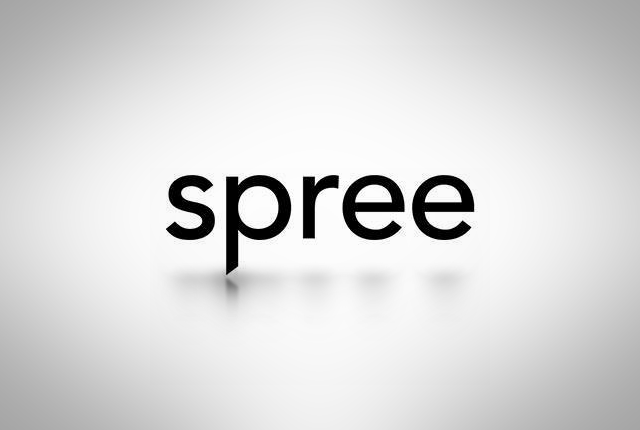 Spree is giving away R100,000 in Black Friday Vouchers through OneDayOnly. Pick n Pay is promising big savings on toys, tech, and food. 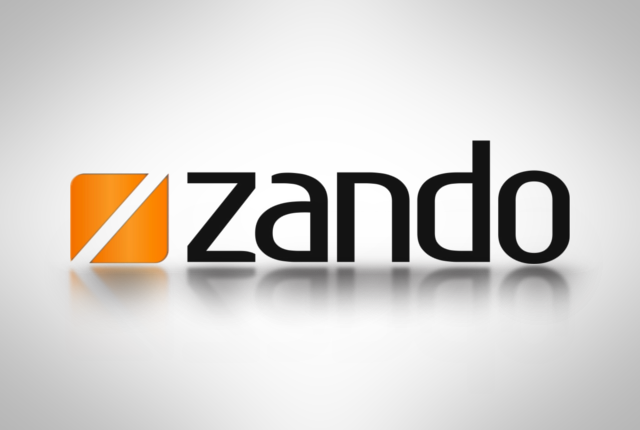 Zando will launch a Black Friday sale this year, offering discounts on clothing. 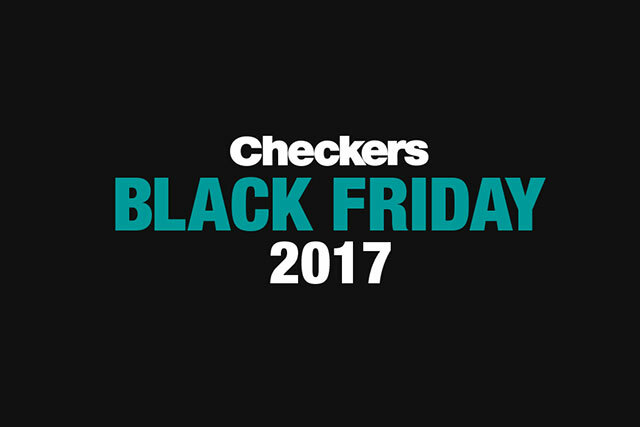 Checkers promises that “no other supermarket is going to bring you bigger savings” on Black Friday. 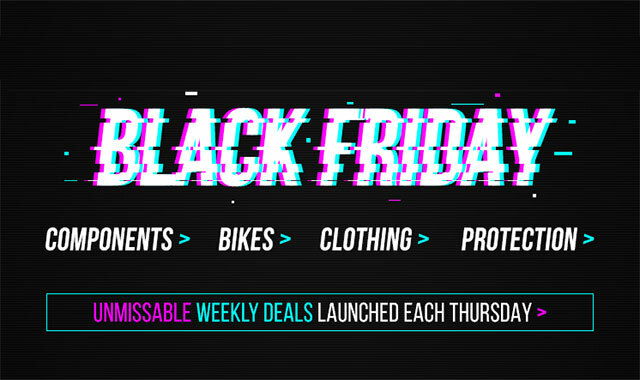 Chain Reactions Cycles is running 4 weeks of Black Friday deals. Clicks is promising great savings on Black Friday. 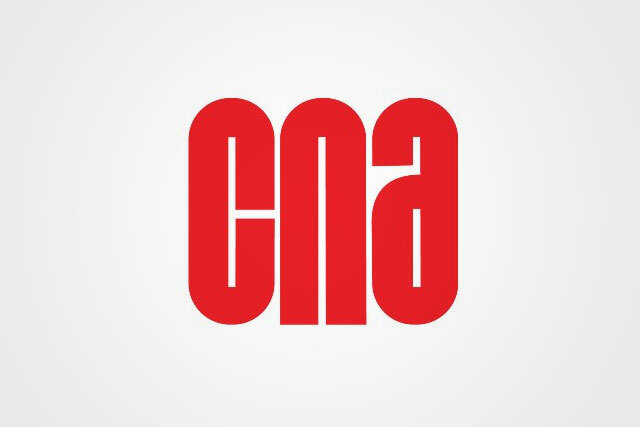 CNA plans to go big on Black Friday, with great savings on tech products and more. 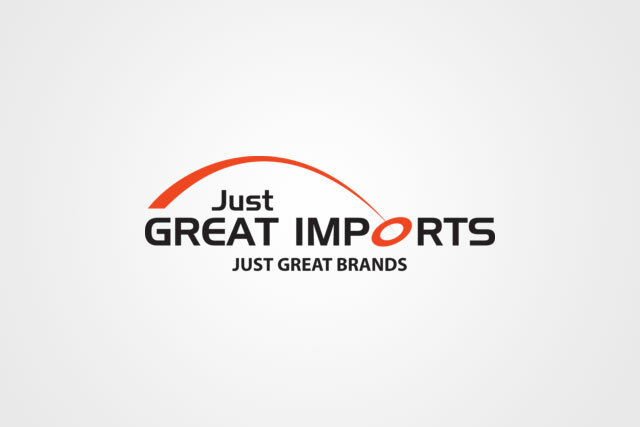 Great Imports plans to slash the price of its products on Black Friday. 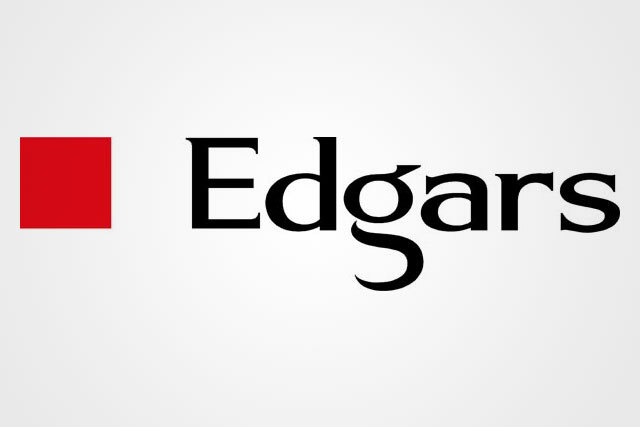 Edgars will offer special deals on Black Friday on fashion and cosmetics. 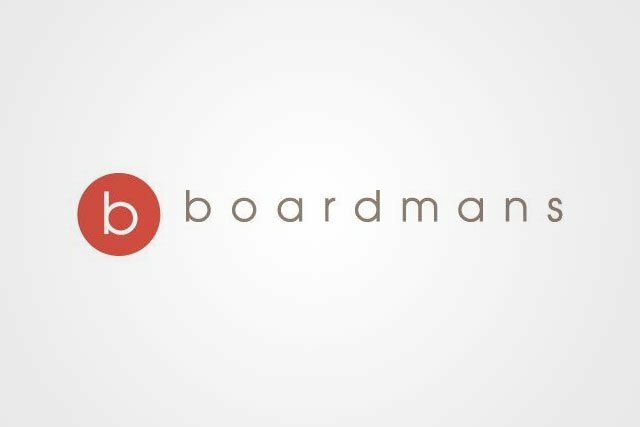 Consumers can enjoy discounts of up to 30% from Boardmans. 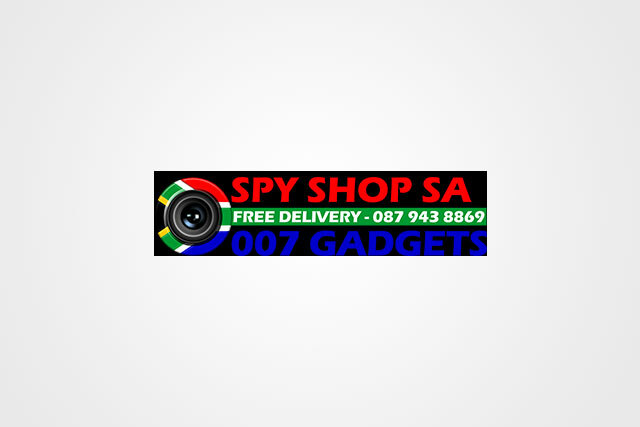 Good deals on spy equipment will be on offer from Spy Shop SA. 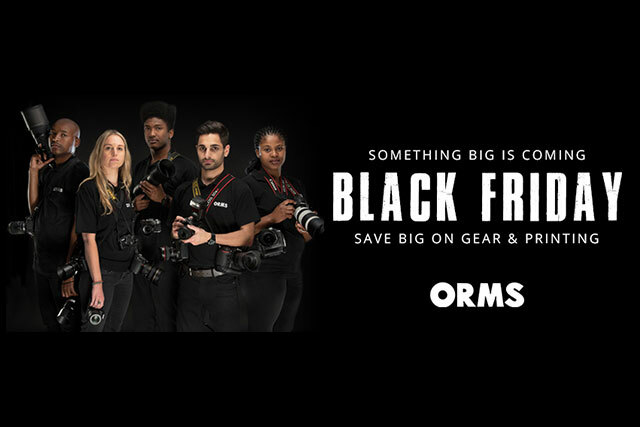 Orms will offer big savings on gear and printing on Black Friday. 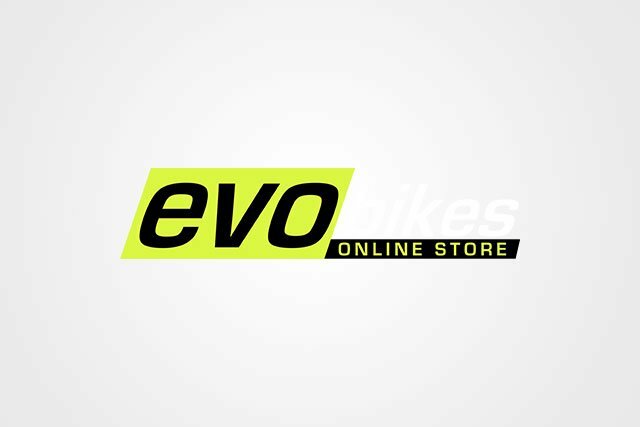 Evo Bikes has already started its Black Friday sale, with big savings on cycling equipment. 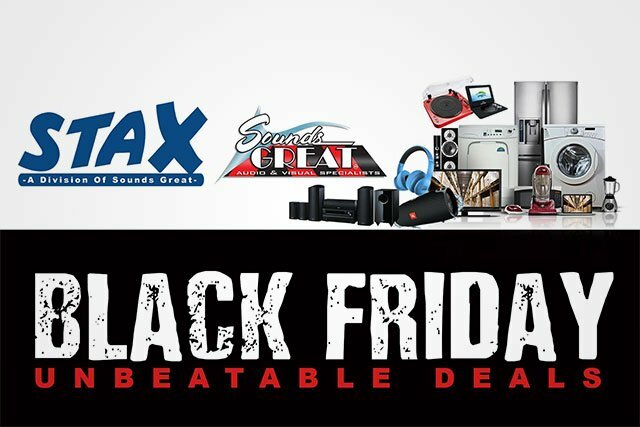 Stax promises unbeatable deals on Black Friday on TVs, audio products, and appliances. The Gadget Shop will offer deals on high-end electronics and tech. 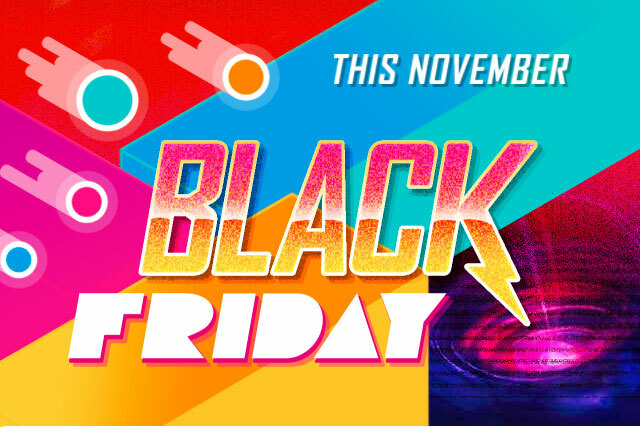 Esquire’s Rainbow Week – linked to Black Friday – will offer great savings on computing products from 20 November. 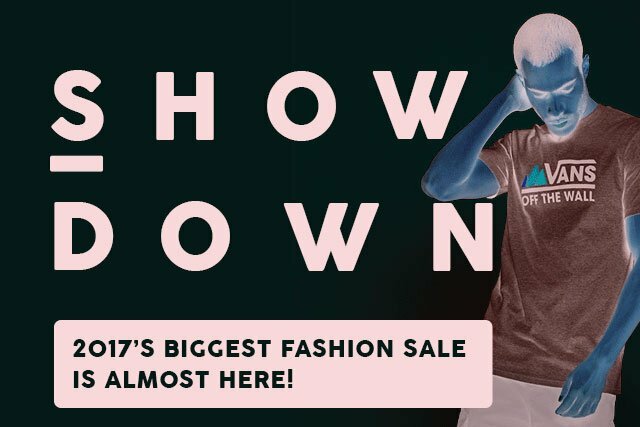 Superbalist promises South Africa’s biggest fashion sale on Black Friday weekend. 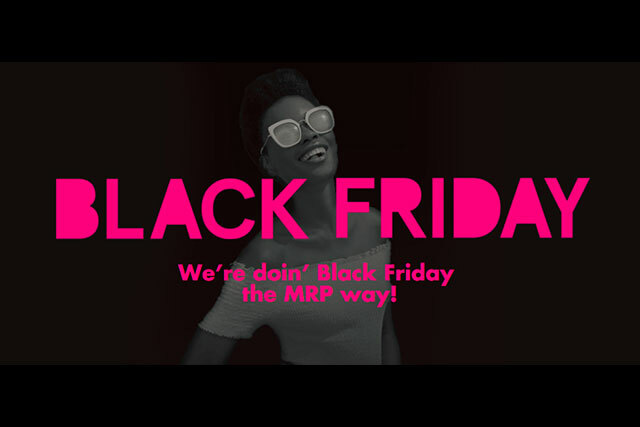 Mr Price plans to offer big discounts on clothing. 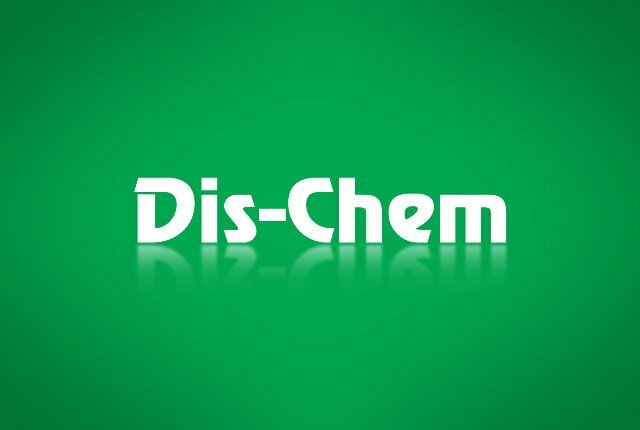 Expect big savings on products from Dischem. 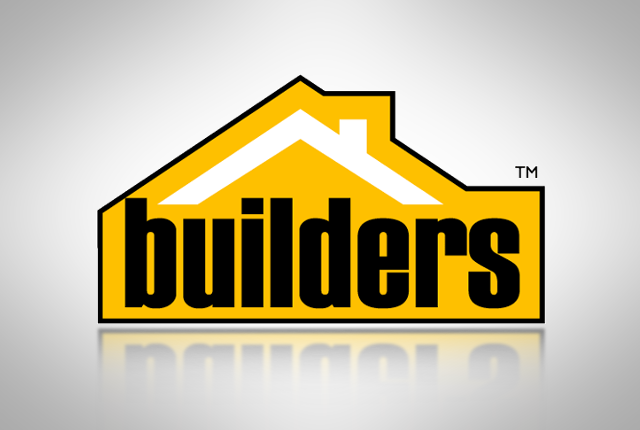 Builder’s will cut the price of DIY products on Black Friday. 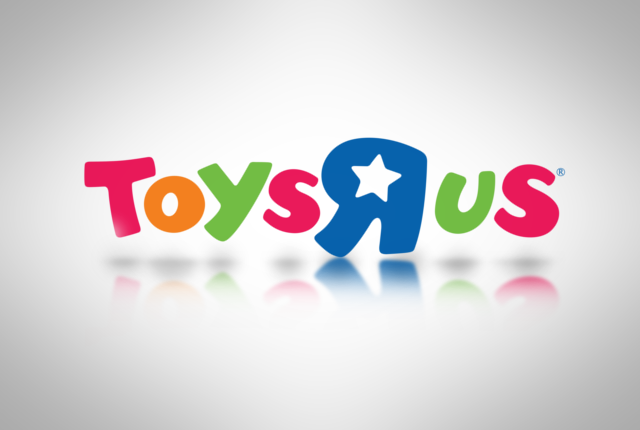 Toys R Us will offer toy deals on Black Friday. 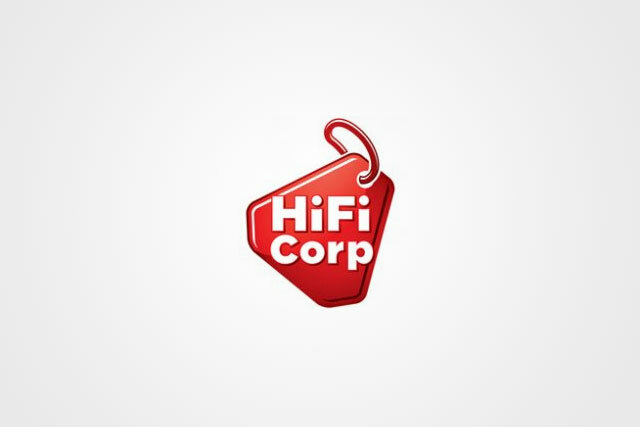 HiFi Corp will offer price cuts on technology products on Black Friday. Cell C is offering free data to subscribers for video streaming on Black.